A great bag for any store. 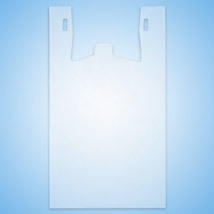 Frosted T-shirt bags are 100% recyclable. 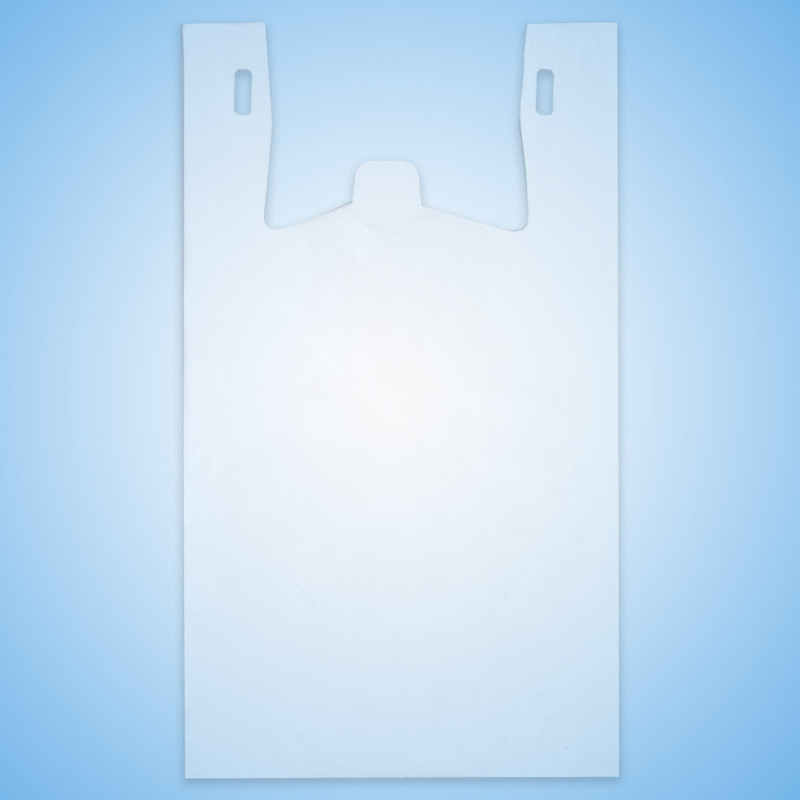 The frosted bags are 13 microns which is perfect for a wide variety of uses. Add a custom label to make these bags your own. Combine 4 cartons of bags to receive the 4 carton price.